Mid-Summer Breakaway aims to introduce people to Jesus as their Lord and Life through practical Bible teaching, praise & worship through music, recreational activities and much more. This weekend includes a focused time of training to equip youth leaders, sponsors and student leaders with the resources and tools to build a Christ-centred, Gospel advancing teen ministry to lead and engage the youth in your community to further God’s Kingdom. 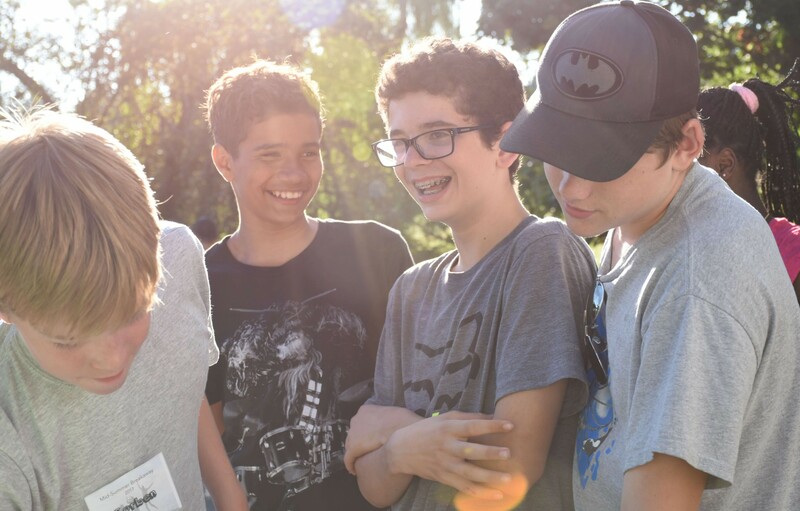 This weekend is designed for Youth Leaders to invite a hand-selected group of youth (small or large) for a time of focus or re-focus during the summer. 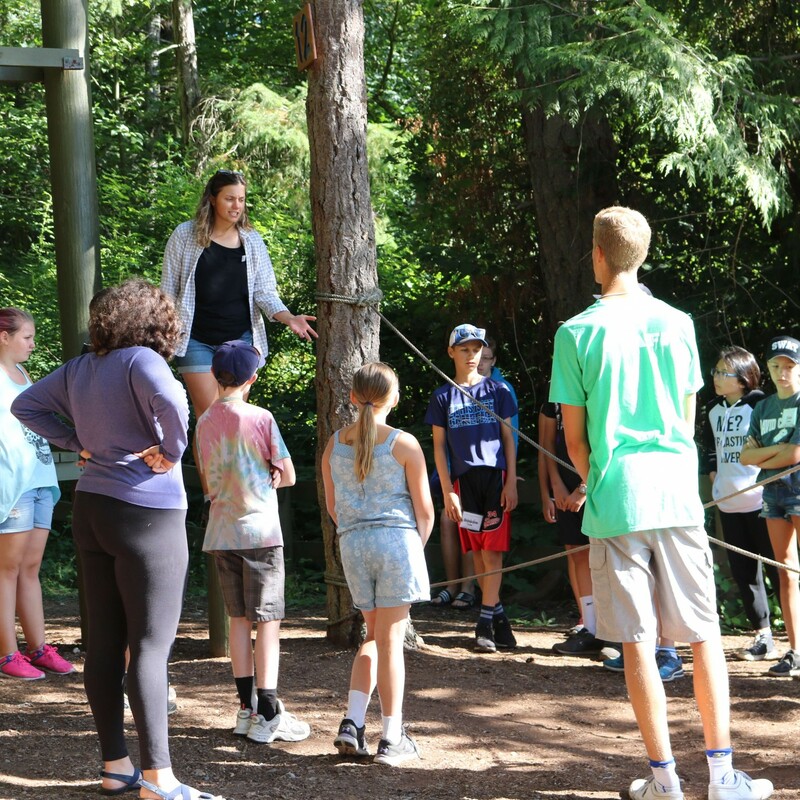 The weekend is full of activities and games, as well as solid teaching/discussion times from and around God’s Word. It is a refreshing time of encouragement and growth for each individual and group as God makes Himself known to all. An unfaithful wife. A faithful God. The story of Hosea and Gomer shows us that God will never leave or abandon us regardless of our actions, attitude or inabilities. Throughout the book of Hosea, God is teaching His people that He is the only one who saves, supplies and satisfies. In His relentless love, God promises His people that one day soon He would send a Saviour. We will learn that when we choose to seek God, we will find hope instead of trouble and relationship instead of brokenness. We will discover the God of relentless love – Jesus Christ. Bright and full of life is how one might describe Tessa Thudian. Working with church congregations and in youth ministry has prepared Tessa for serving at Capernwray Harbour on student ministry and conferencing teams. She is married to Jeffrey and has a son named Reuben. How can you register for the weekend? Registrations can be mailed in accompanied with the specified deposit in the form of a cheque, money order or credit card number with expiry date. Telephone or fax registrations are accepted with a credit card to be used as the method of payment for the deposit. Capernwray Harbour accepts VISA, VISA Debit, Mastercard, and Amex. All deposits are non-refundable and non-transferable should a cancellation occur. MSB is great for our group. 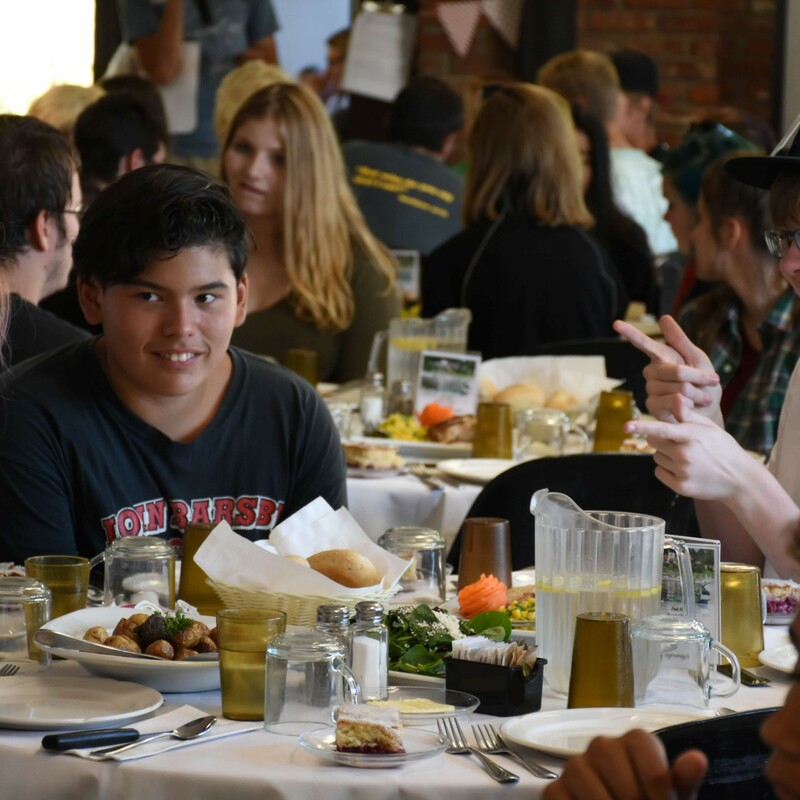 It is shorter than most camps and the price makes it much more accessible for our students, many of whom can’t afford a week long camp and aren't comfortable being away for a week from what is familiar to them. The outdoor activities and food are amazing and we see youth who are often on the fringes dive right in.